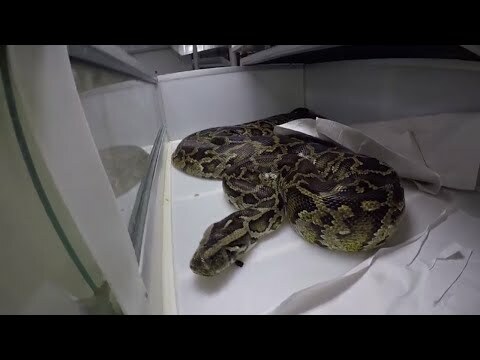 Brian Barczyk: Do You Know Your Ball Python Morphs? AnimalBytesTV - Brian Barczyk is still hatching baby ball pythons from last season at BHB Reptiles. 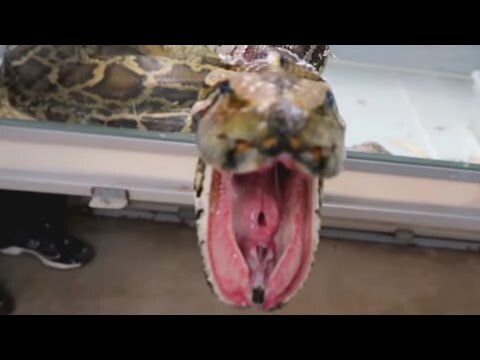 Watch this vlog to see some ball python babies in a rainbow of colors.